Sigma products are always high on my shopping list. Whilst I only have three, I love Sigma make up brushes and I really want to increase my collection dramatically. I won't be placing a Sigma order any time soon but I want to share my shopping list with you all nonetheless. On July 23, 2012, Sigma released their Expert Brow Kit. Whilst I like the idea of the kit, I don't think I can justify spending $69.00 on a kit when only a couple of the products will be a colour match for me. In mid/late January they released the products individually, however, and I'm really looking forward to picking up the Dual-Ended-Brow Gel ($12.00) and Brow Powder Duo ($14.00). 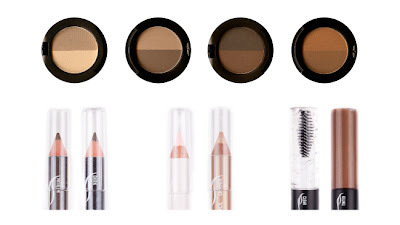 I really love neutral shadows, as you know, so I'm dying to give this product a try! 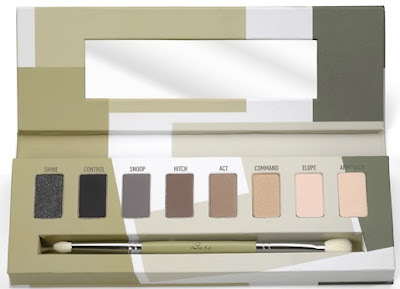 Much like their brow products, they've recently released their eyeshadows individually but, after creating a shopping list of individual shadows, I realised most of them were in this palette. These colours look beautiful and, as I said, I'm really interested in trying the formulation of Sigma eyeshadows. As I said, I really like the Sigma make up brushes I have. There's so many individual brushes I want to try (plus I want a couple more of one of my favourite brushes, the E25 Blending brush) but, as far as kits go, the Performance Eye Kit really appeals to me. There are so many brushes in it and, given that I love to try different eye looks, I just feel like it would be a great addition to my brush collection. Now that I've told you all about the products I want, I bet you're wanting to kill me.Yes? Well I hope you want to kill me a little less when you see that I have a 10% off discount code for you! Yes, for the month of February, 2013, get 10% off your Sigma order by entering the Coupon Code at the checkout! For direct access to the Sigma Beauty website, click here. If you buy any brushes, comment below to let me know! I'd love to hear what you've bought! 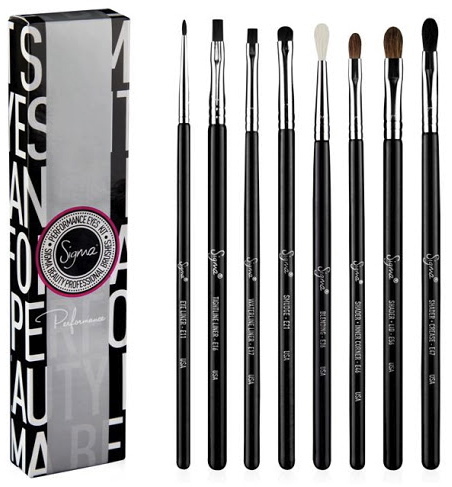 If you already own Sigma brushes (or cosmetics, for that matter), comment below telling me what you think of them! You all know how I love my recommendations.